Swedish superstar DJ Avicii has been found dead, aged just 28. Hundreds of people descended on St Andrews’ Craigtoun Country Park on Saturday for the first ELAGA music festival. Stereophonics have been announced as the headliners for the opening day of the next TRNSMT festival. Fife singer songwriter KT Tunstall has joined the growing list of musicians who have supported charities using the tools of their trade. 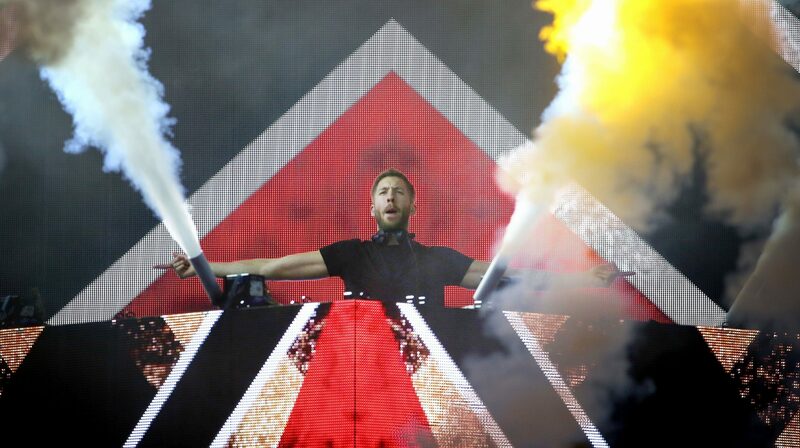 Organisers of Scotland’s newest music extravaganza hope Fifers will support the event next summer after the PKD Festival effectively moved over the Forth. Fife singer songwriter KT Tunstall has been confirmed on the line-up for Proms in the Park 2016 on Glasgow Green on Saturday September 10. 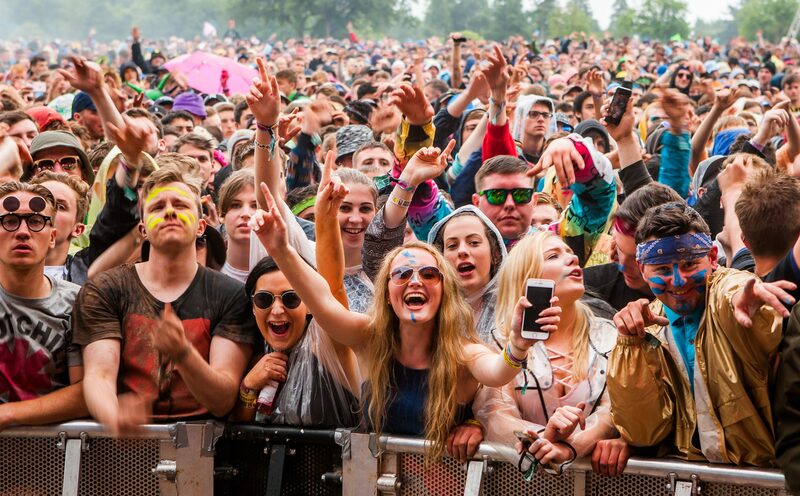 A massive clean-up operation is underway after this year’s T in the Park drew to a close at the Strathallan Castle site in Perthshire. There was a point during Beyonce’s gig at Hampden on Thursday where the words ‘God is God, I Am Not’ appeared on the big screen. 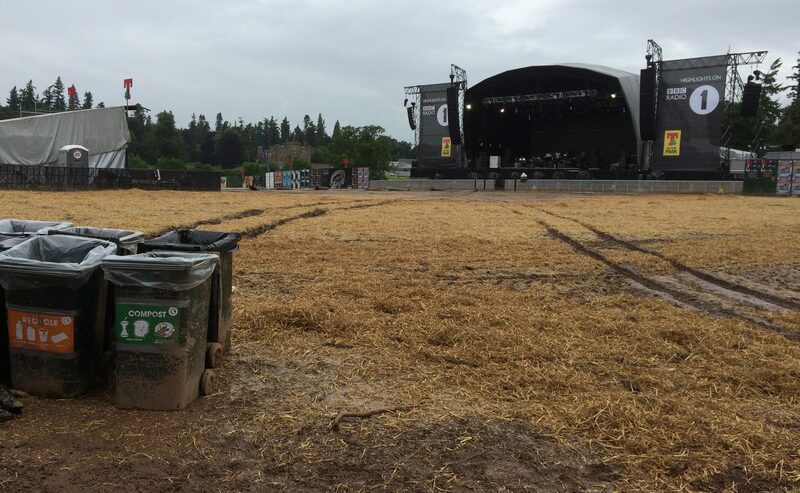 The fightback against the elements has begun at T in the Park after torrential downpours turned the Strathallan site into a bit of a mudbath. 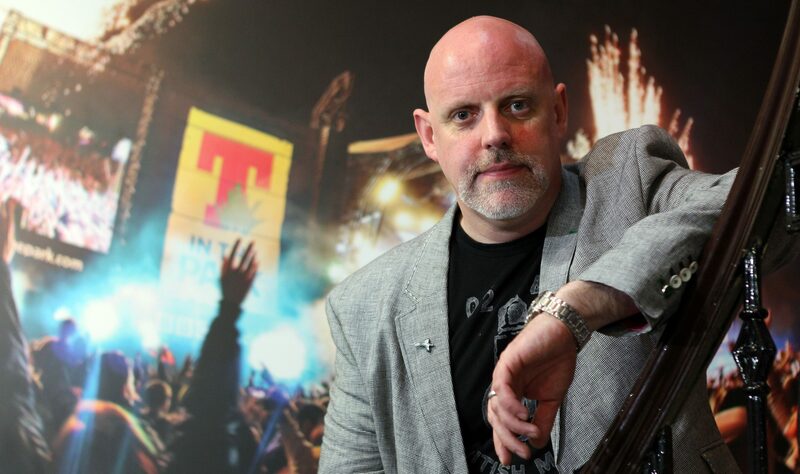 T in the Park boss Geoff Ellis says the festival is very much here to stay despite criticism following the tragic deaths of two teenagers.